Broken Edges Texture Brushes | Free Photoshop Brushes at Brusheezy! 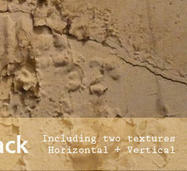 A collection of texture brushes which are suitable for creating rough terrain, cracks, seams, grungy, dirty texture brushes and otherwise distressed works. 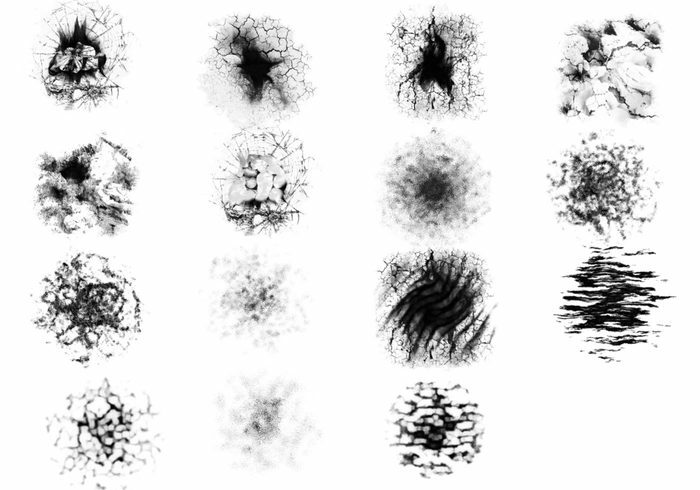 Download and enjoy these texture brushes!